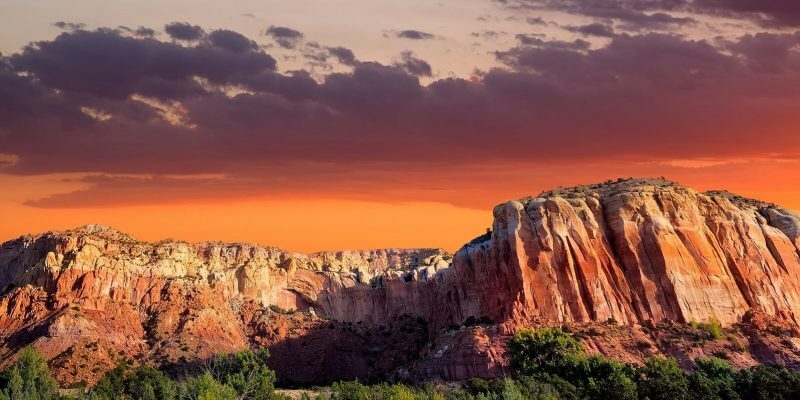 Discover New Mexico is traveling throughout the state, creating compelling films, photographs and articles! Join our weekly newsletter and be first in line for our best content. No fees. No spam. All love.